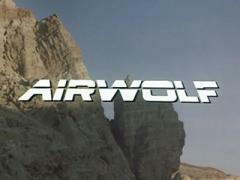 When will be Airwolf next episode air date? 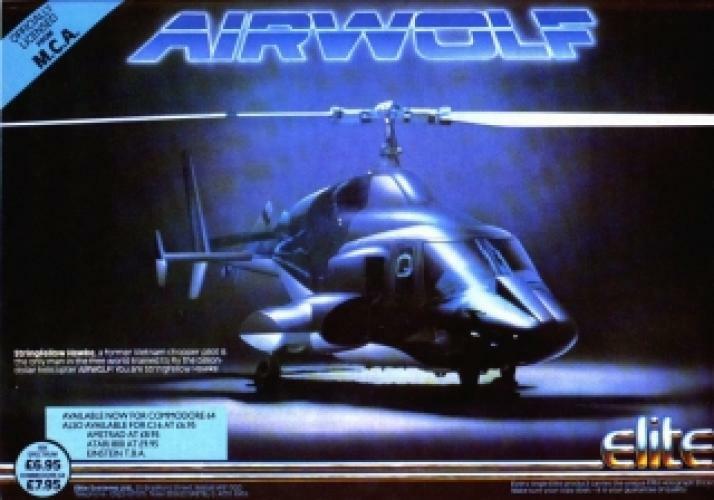 Is Airwolf renewed or cancelled? 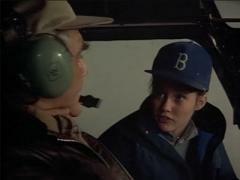 Where to countdown Airwolf air dates? 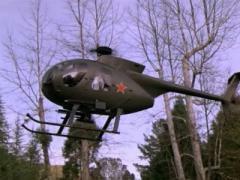 Is Airwolf worth watching? Stringfellow Hawke is a reclusive renegade pilot who's assigned to top-secret missions for the CIA by the mysterious "Archangel". 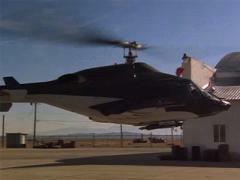 Hawke's weapon of choice is the high-tech battle helicopter of the future, Airwolf. Loaded with cutting-edge surveillance equipment and unbelievable firepower, Airwolf takes Hawke and his friend Dominic around the globe in search of dangerous international spies and criminals. 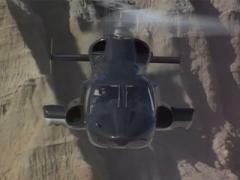 Airwolf next episode air date provides TVMaze for you. 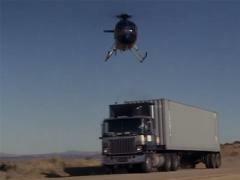 EpisoDate.com is your TV show guide to Countdown Airwolf Episode Air Dates and to stay in touch with Airwolf next episode Air Date and your others favorite TV Shows. Add the shows you like to a "Watchlist" and let the site take it from there.